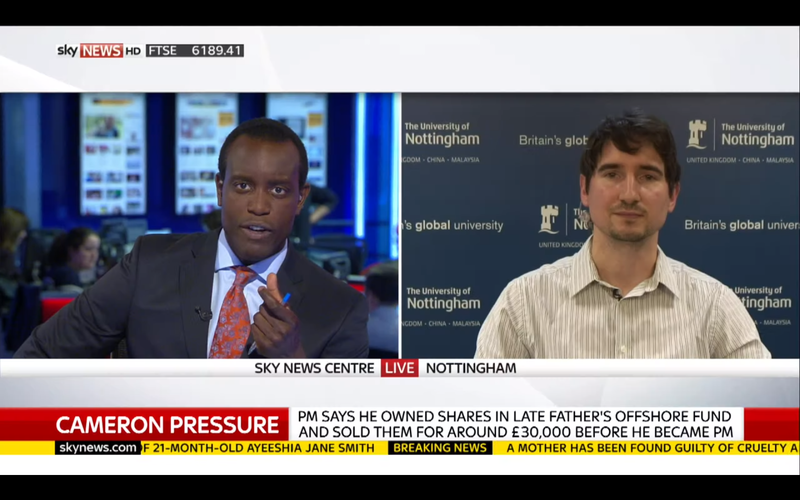 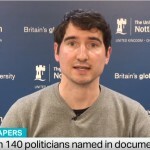 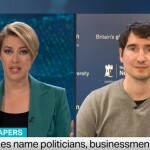 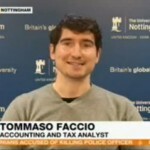 Tommaso Faccio, an expert in accounting and corporate tax, from Nottingham University Business School, has been in the media a great deal of late talking about the Panama Papers scandal. 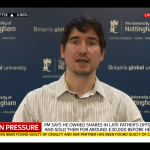 Visit the Business School website. 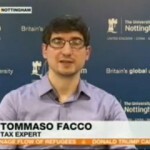 Want to know more about tax avoidance? 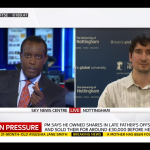 Read his article published on The Conversation below….